Years of analyzing wheels as a complete system, and testing them under the most demanding XC race conditions, has proven one thing: the reduced inertia of a superlight rim creates huge performance gains. 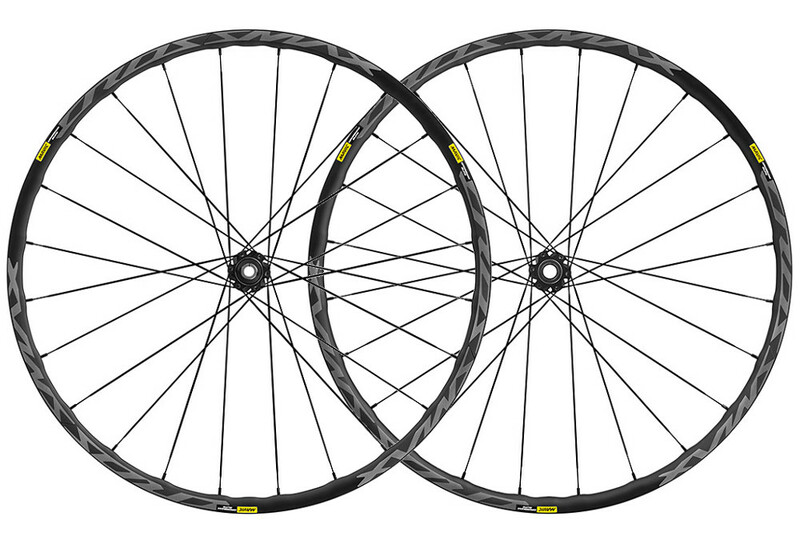 That’s why we engineered the Crossmax Elite with our lightest aluminum rim, the same one used in the Crossmax Pro. The rim is engineered with ISM 4D technology, which machines the rim between each spoke hole to minimize weight without compromising strength. The 22mm wide (internal) rim features the UST tubeless system for improved traction, reduced risk of punctures and easier tire mounting. QRM hubs deliver smooth, long-lasting performance, and the fast-engaging ID360 freehub enhances the quick and dynamic feel. On the scales, the Crossmax Elite leads its category, weighing only 1655 g in 29. Agile XC handling and dynamic ride quality. Maxtal rim is both light and strong, with a 22mm internal width rim. ISM 4D machining makes the wheel lighter without compromising durability. Special rim tape and tubeless valve provides the lightest and simplest way to experience tubeless benefits. Performance and dependability you never have to think about. ID 360 freehub system for durability, fast engagement.